Time for a smorgasboard of class projects! 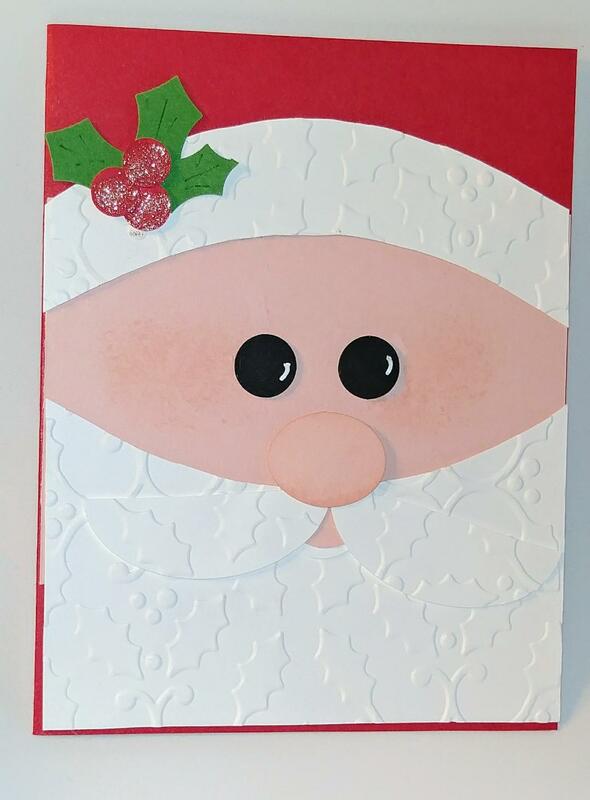 We've made the punch out santa card below before but I thought it was time to make it again! My sister-in-law, Cindy Davis, first introducted me to this cute Santa! 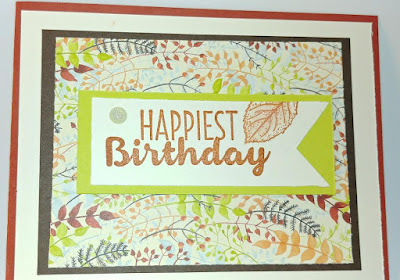 We spritzed an acrylic block with a Crumb Cake Stamp Pad to get this pretty background effect. 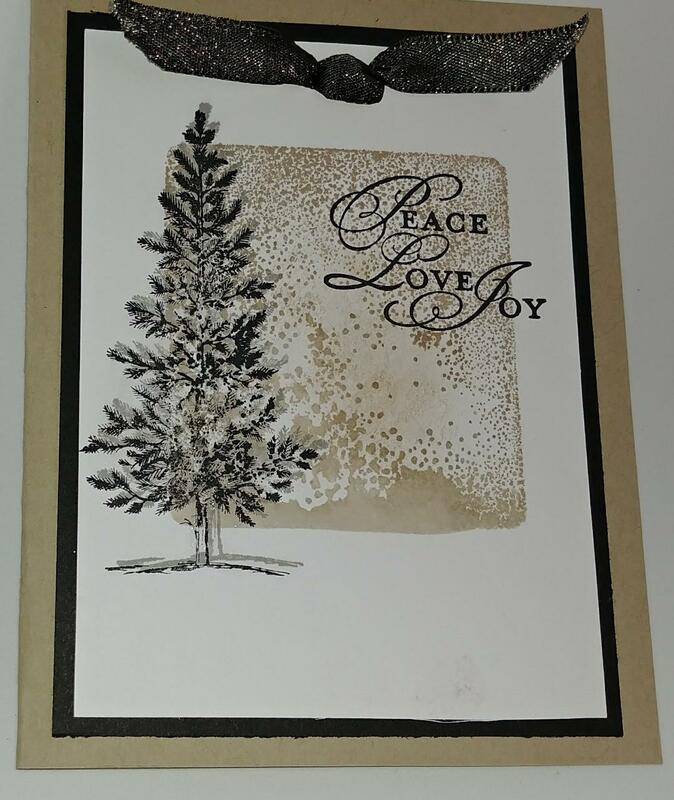 I know you'll recognize the Love as a Tree pine and a retired sentiment. 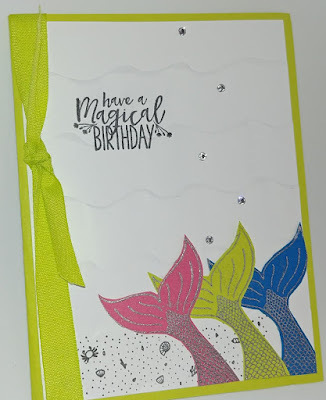 Thank you, Wendy Cranford, for a great take on the Magical Mermaid stamp set! I totally love it! We embossed the magical mermaid tails in silver and used the Ruffled embossing folder to create our waves. 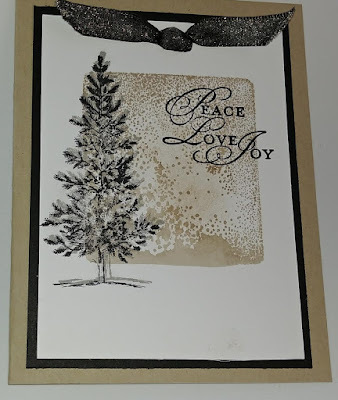 Sweet and Simple! 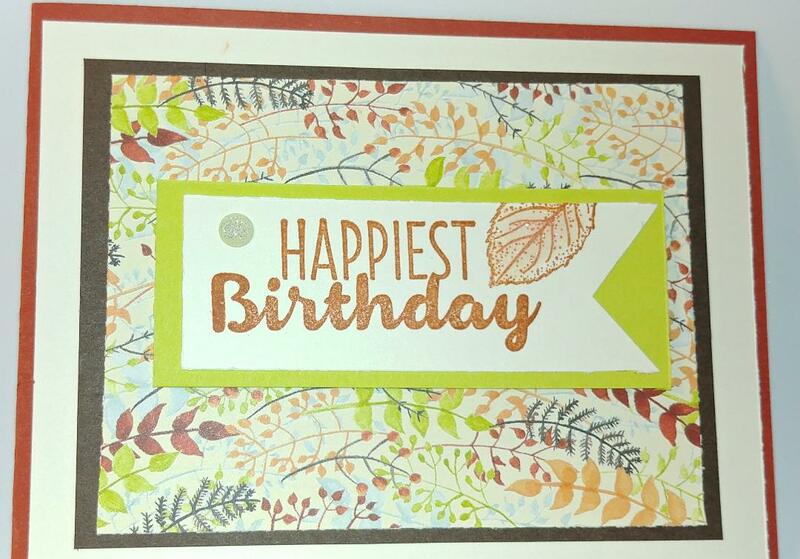 Just add Designer Series Paper and some contrasting layers to create a wonderful fall-themed card! Truly the Best Birds! 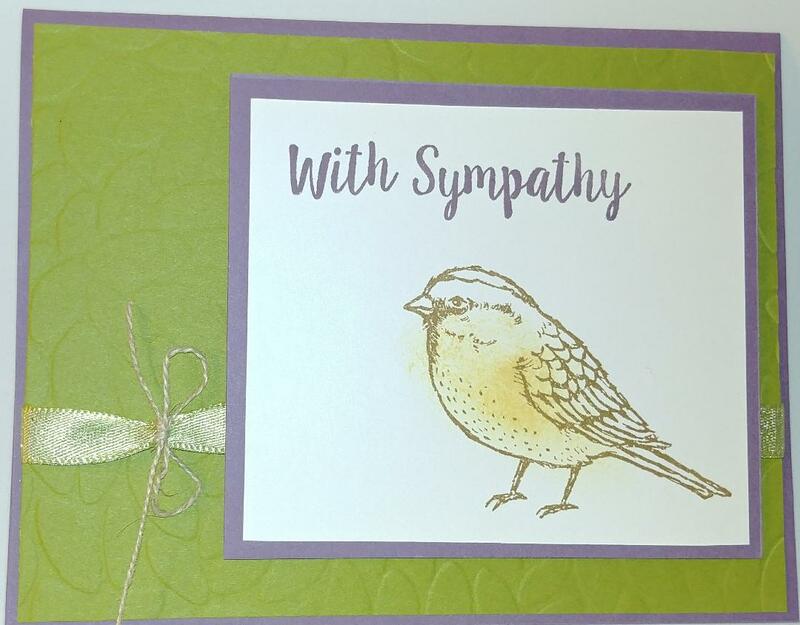 This sweet stamp set is ideal for just about any sentiment. 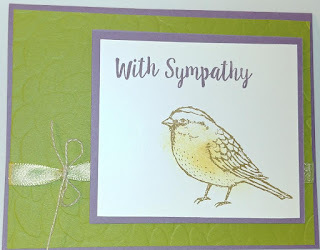 We paired Perfect Plum with Old Olive here. Just a little sponging with So Saffron and voila! !